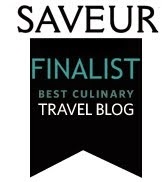 The Trail of Crumbs • A Gastro Travelogue: GRÜEZI GRINDELWALD! Winter is here and all I do is daydream of a very magical place. 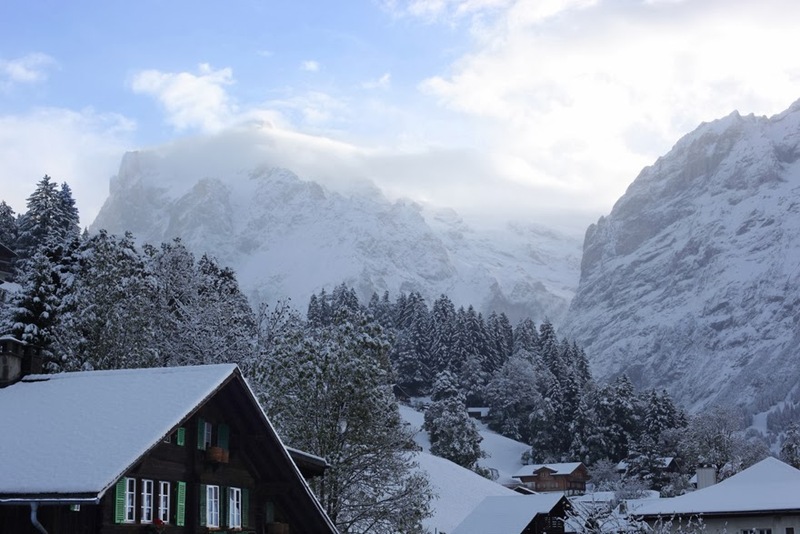 One of the most breathtaking places during this time of year is the Swiss village of Grindelwald. 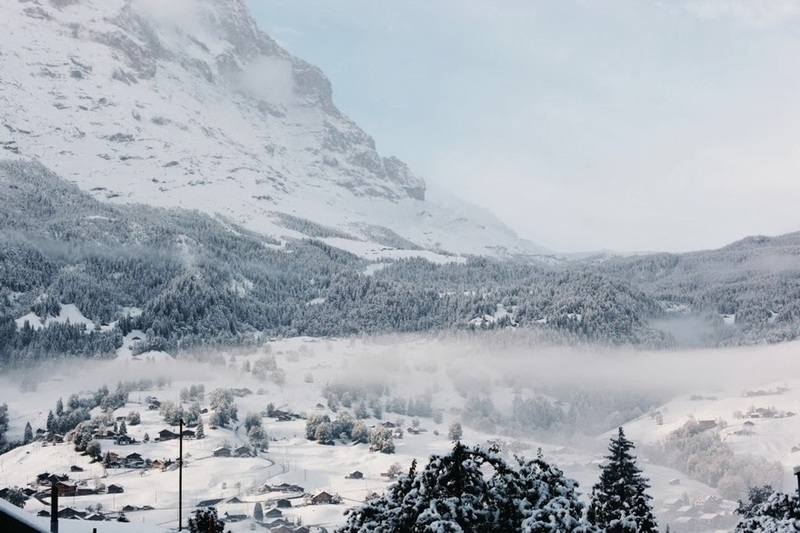 Tucked underneath the Eiger mountain and hugged by an entire family of surrounding protecting peaks... Grindelwald, my father's hometown, is straight out of a crystal little snowglobe dream. 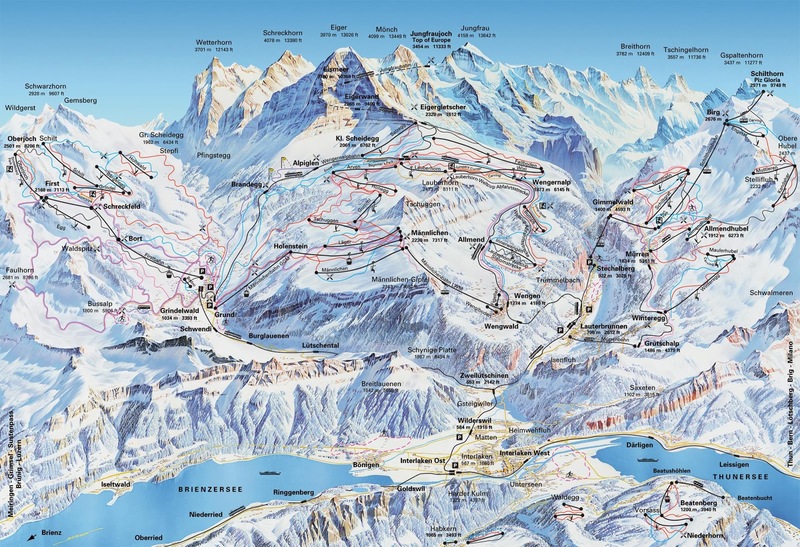 You can take a gondola or train in any and all directions, then ski down and over to various old chalet restaurants that serve house made bratwurst, rösti (a traditional swiss potato hash with various additions like local swiss cheese, bacon, or an egg), spätzle (delicious and buttery small swiss dumplings sometimes cooked with cheese and carmelized onions), homemade soups, raclette (melted raclette cheese over potatoes served with small pickles), fondue, salads with my favorite dressing, locally brewed beer and many other comforting Swiss specialties. If you want to visit Grindelwald, we occasionally rent out our apartment. If you want to know more just contact us here.